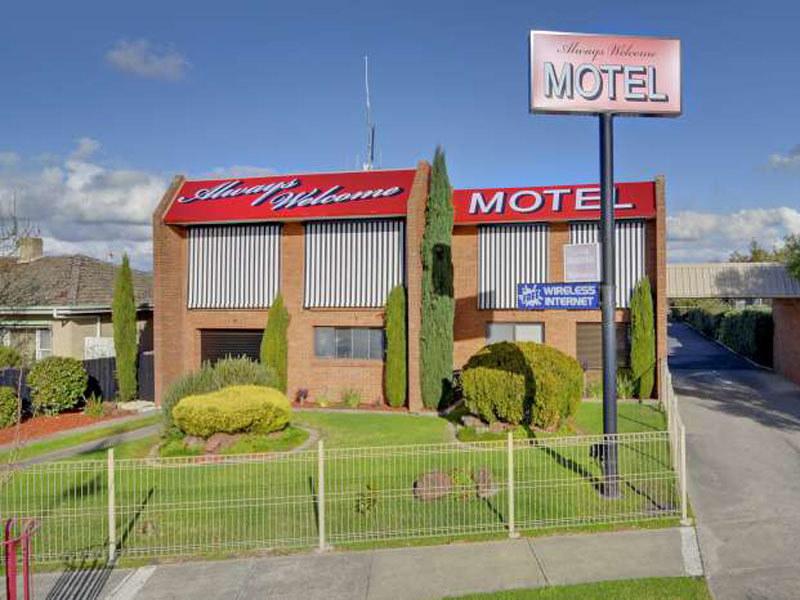 30 Year Lease and very profitable. 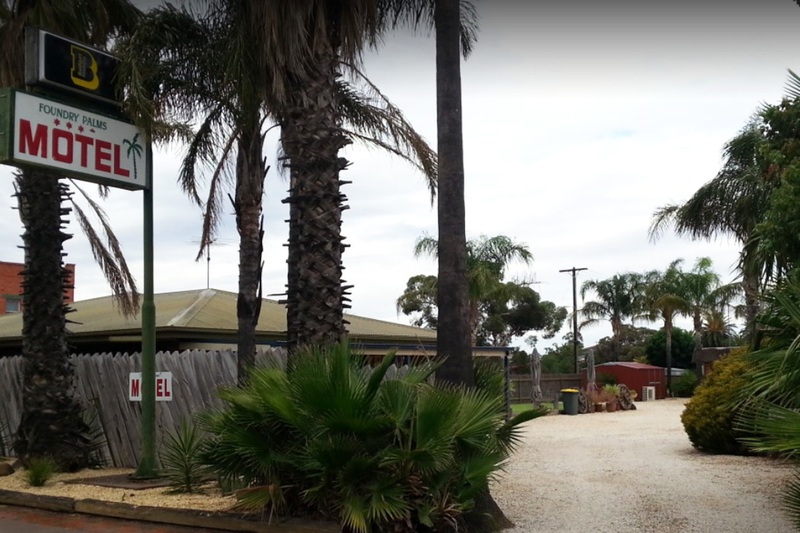 Motivated Vendor! 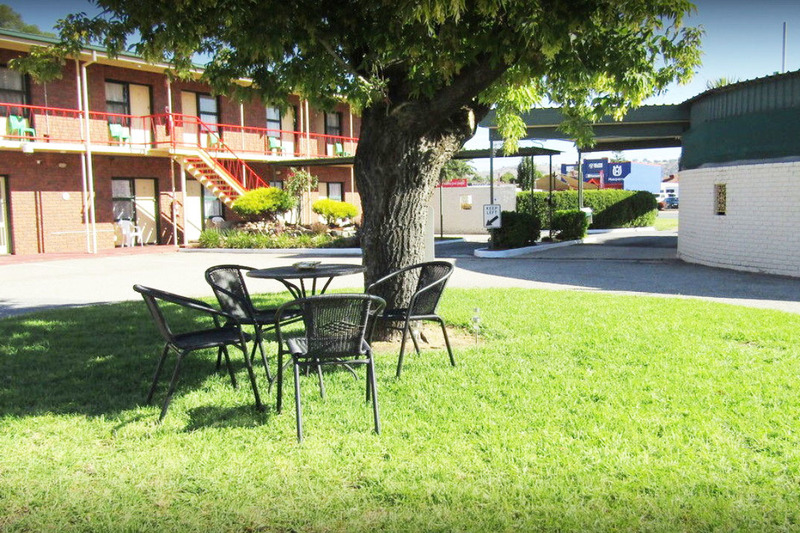 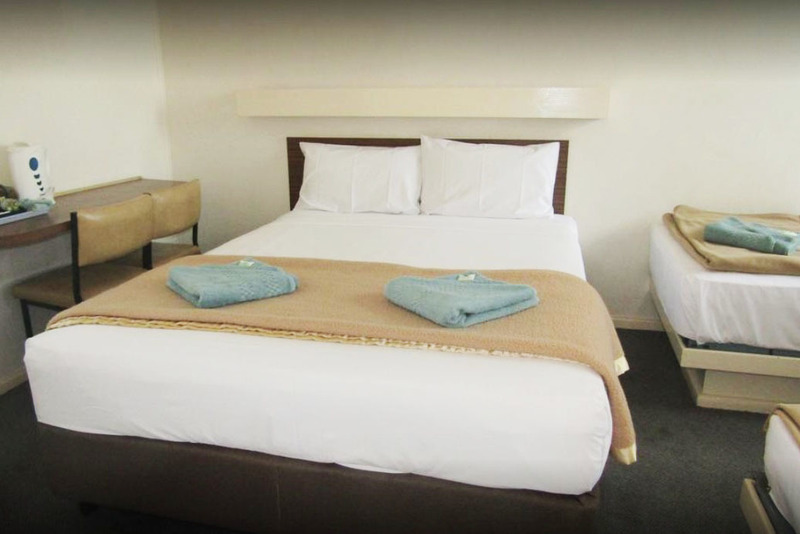 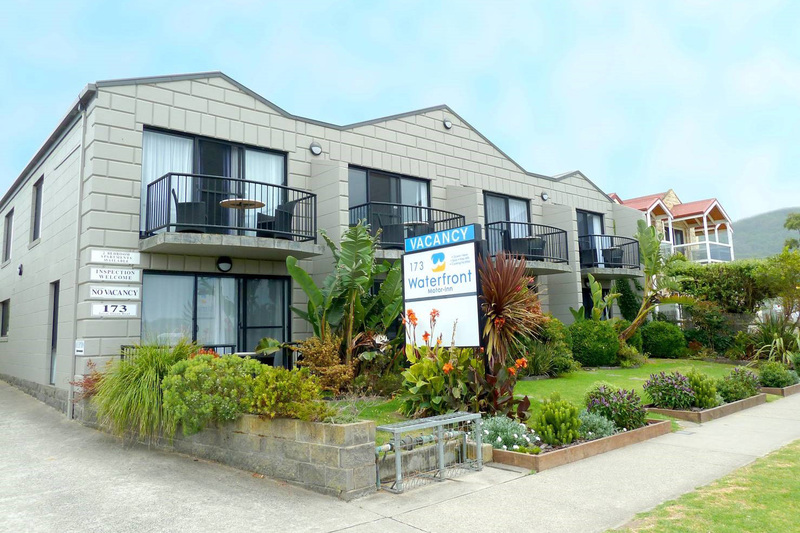 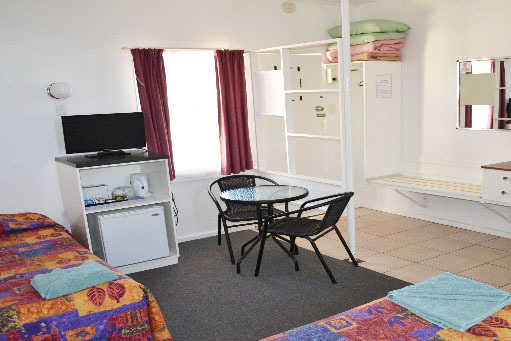 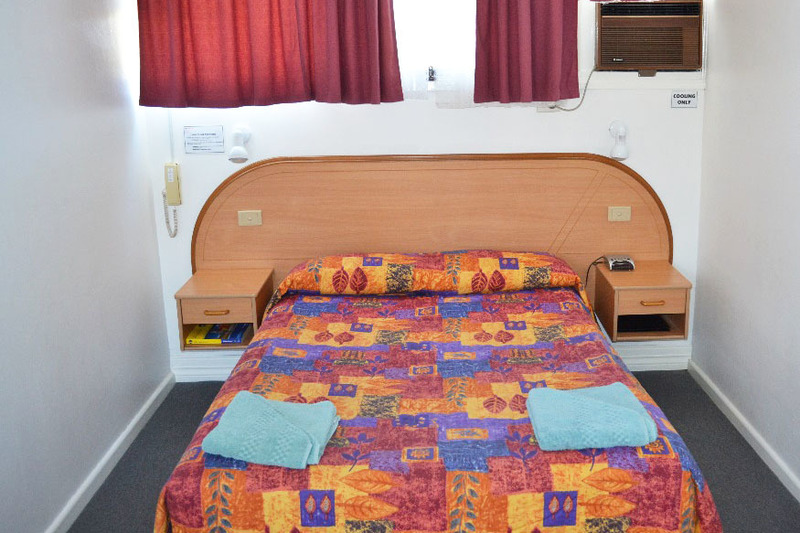 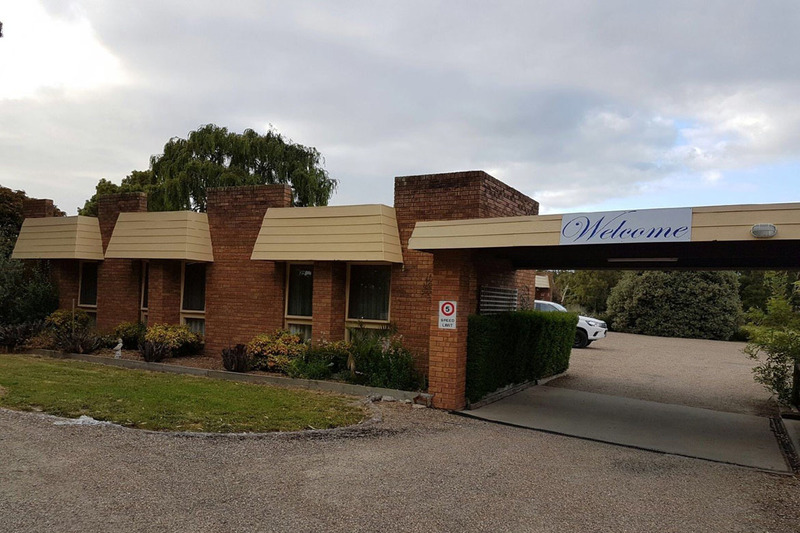 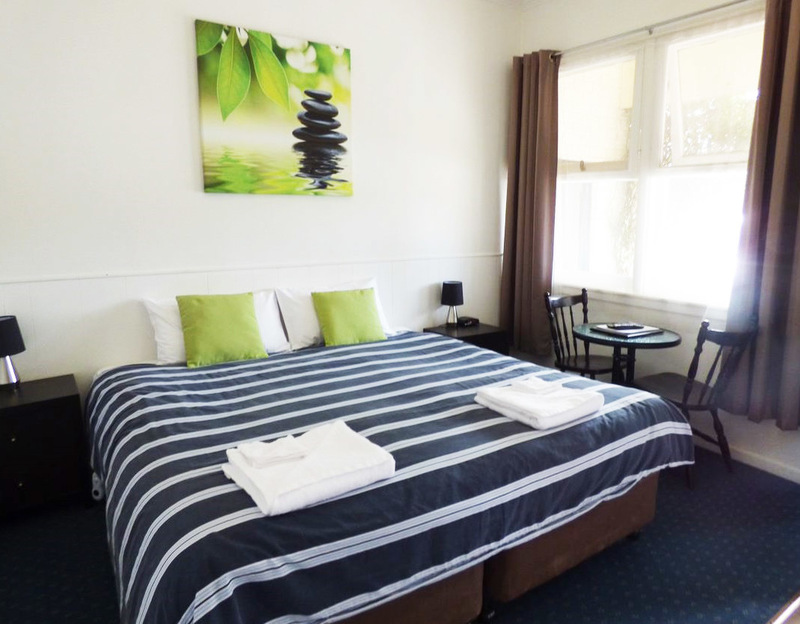 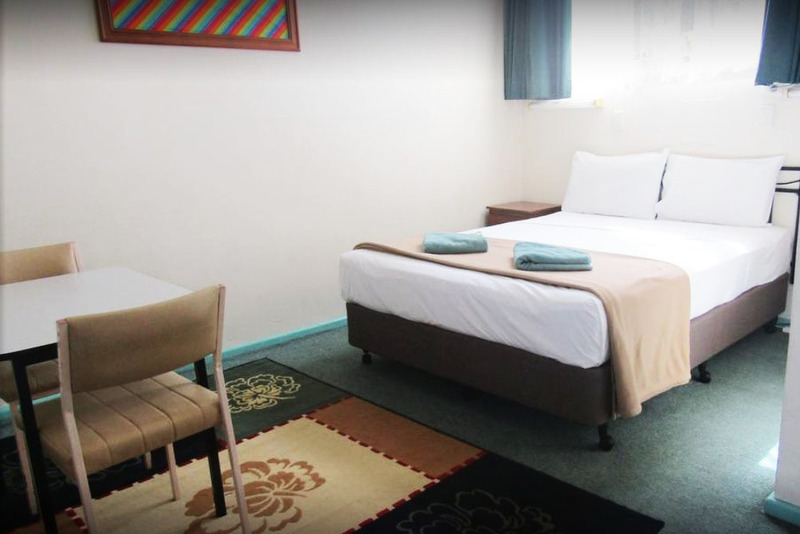 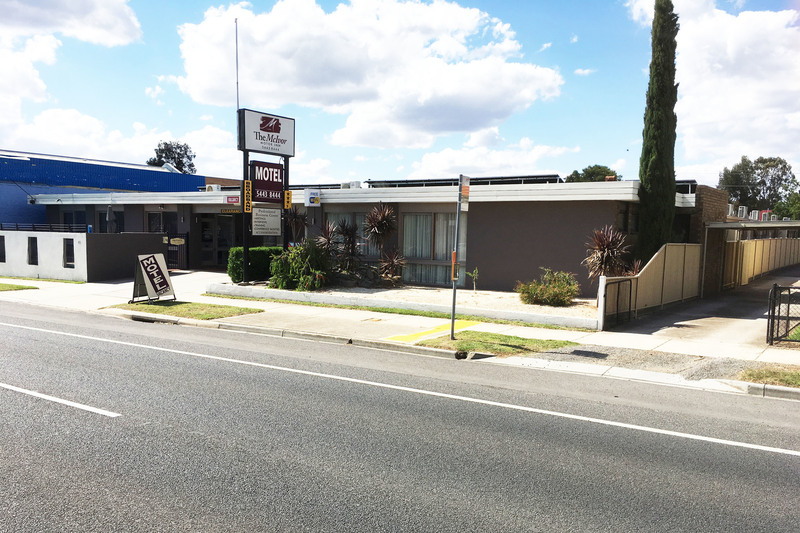 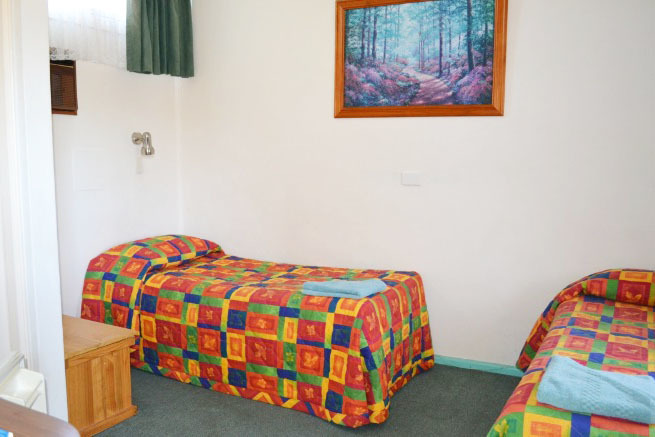 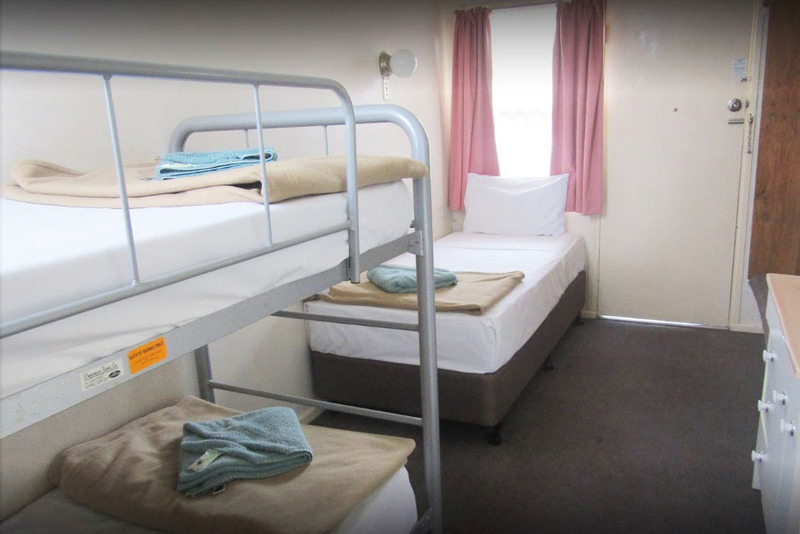 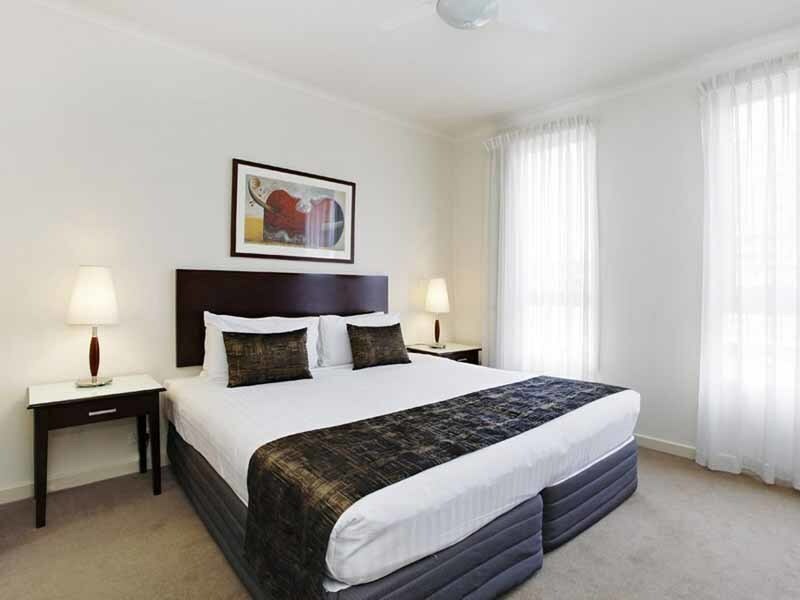 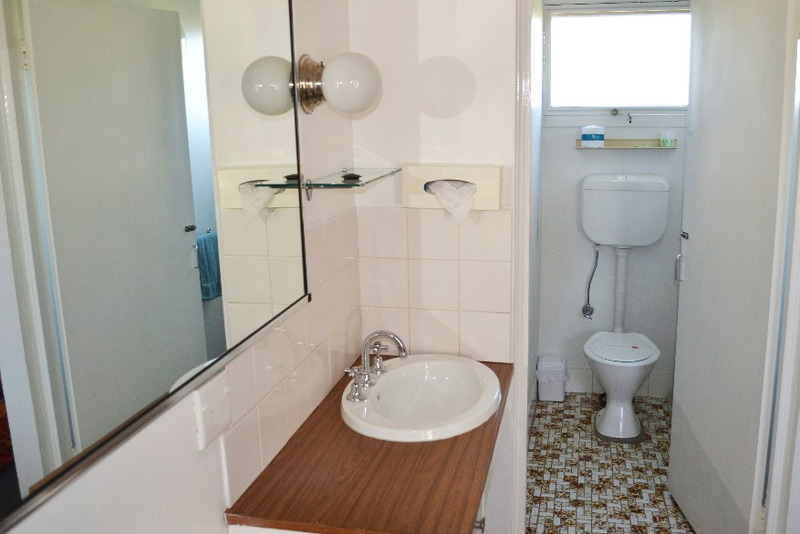 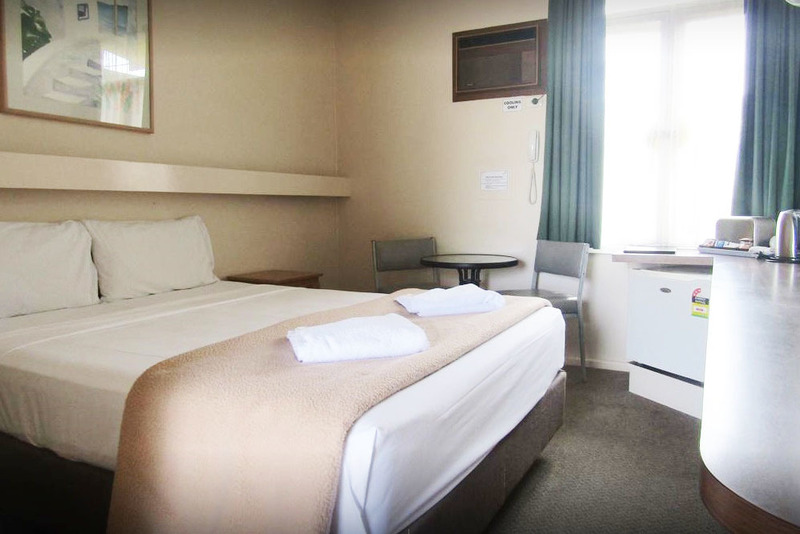 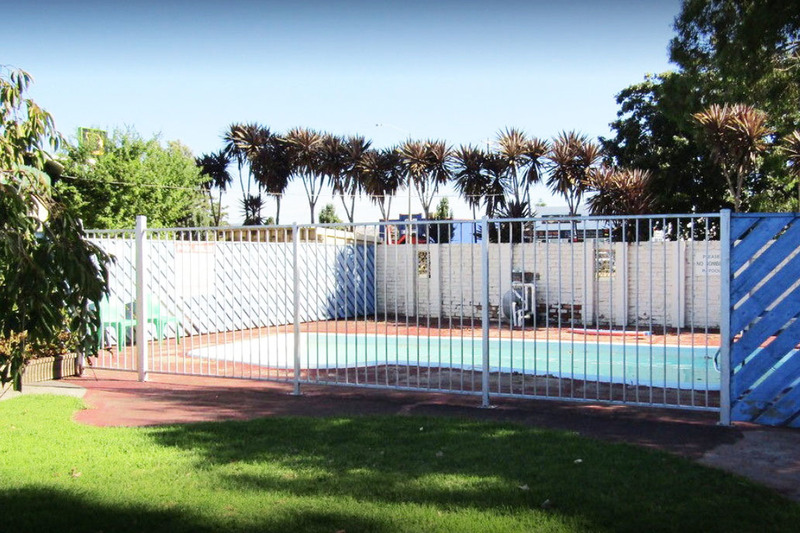 Well presented and maintained 29 room Budget accommodation Motel with refurbishments across the past 18 months in preparation for a new Lease for the right tenant. 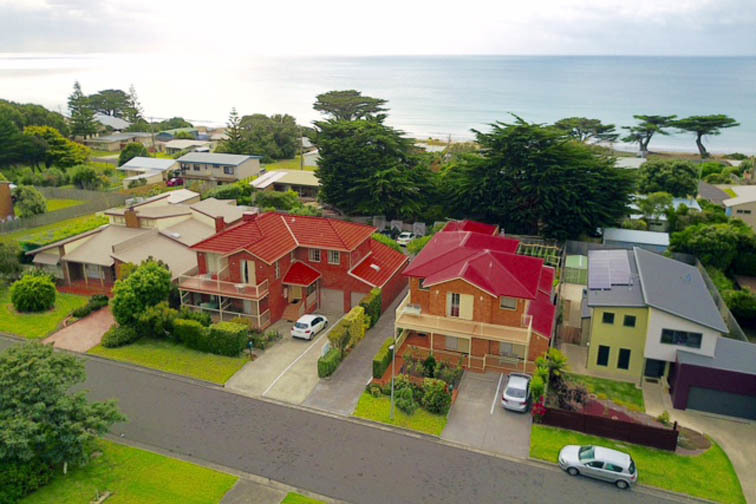 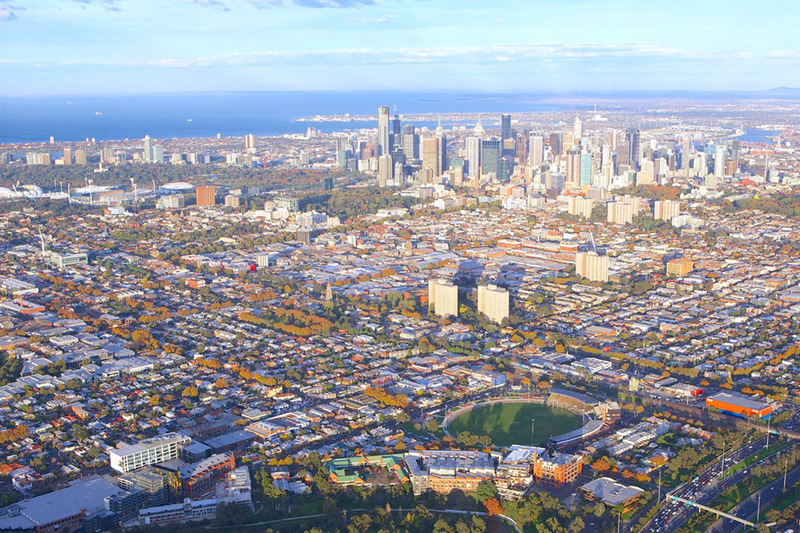 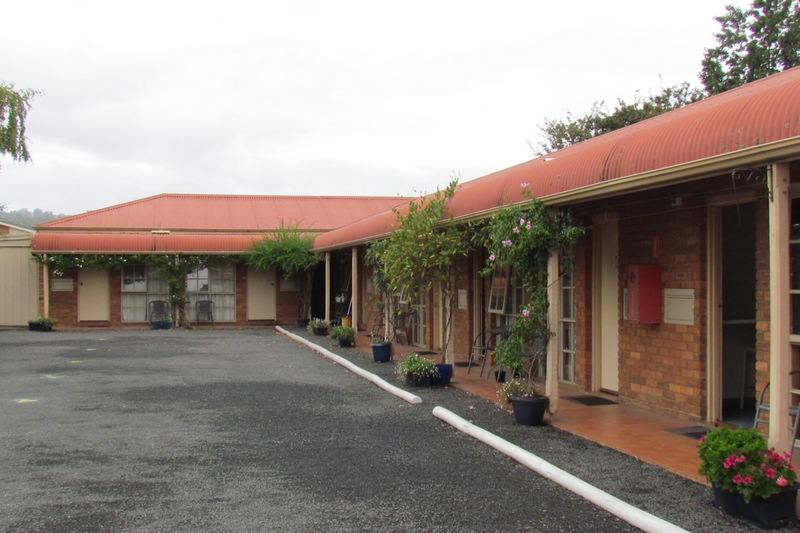 Priced to sell with a Buyers Yield of 34.5% with the space to negotiate on Lease terms. 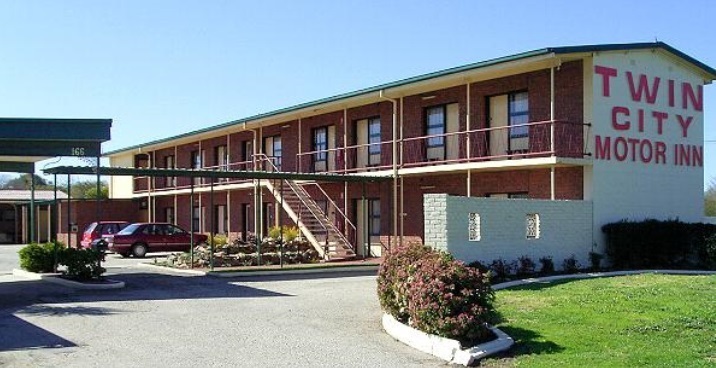 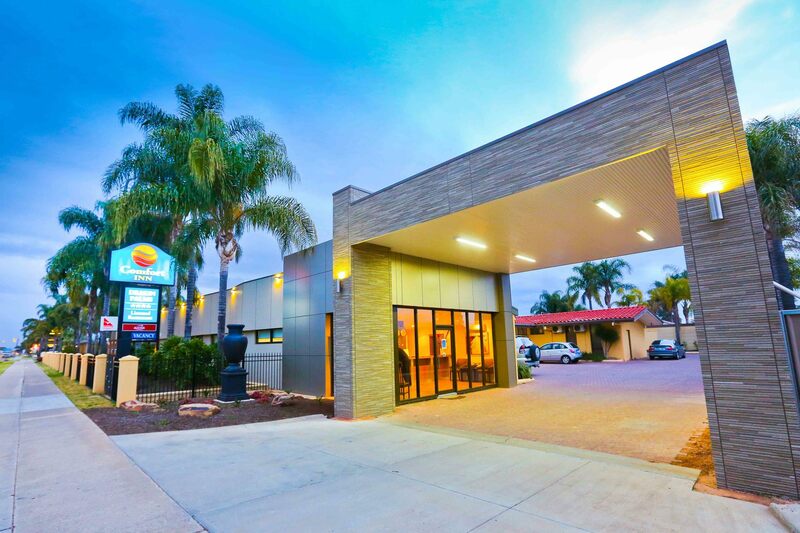 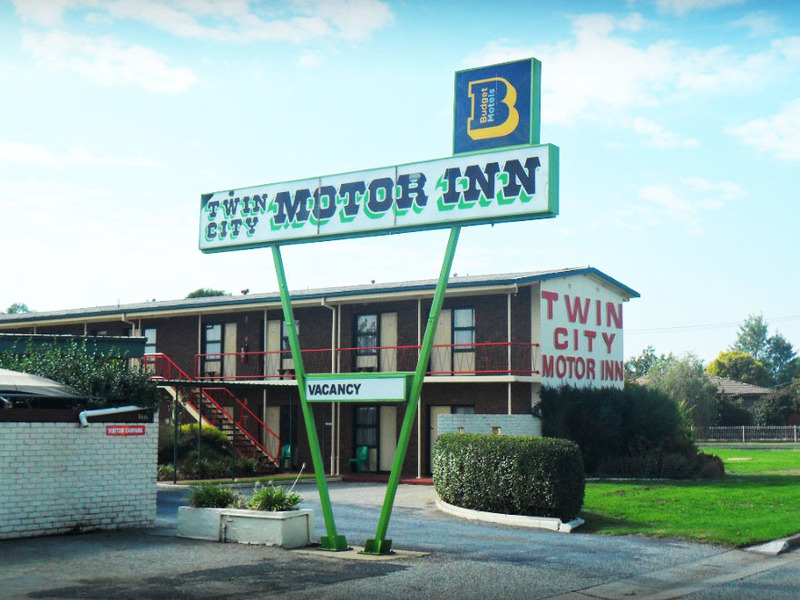 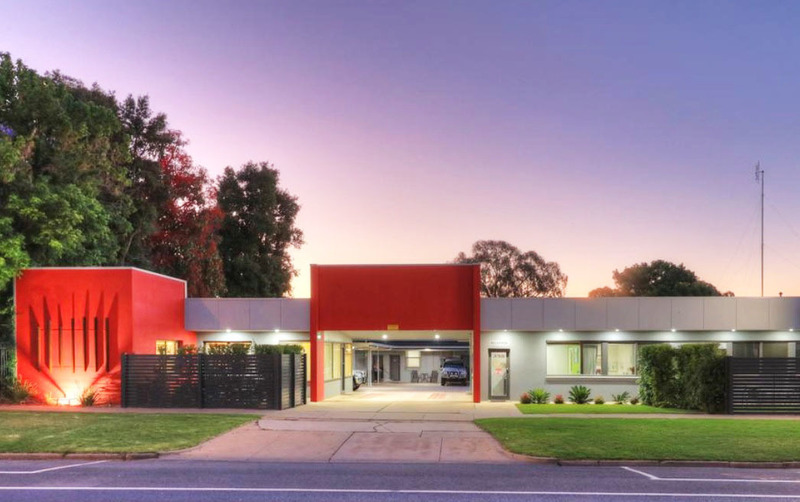 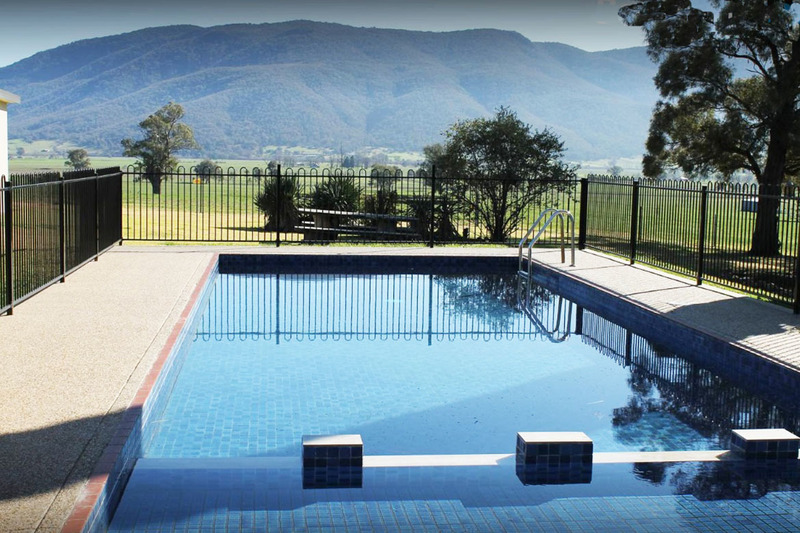 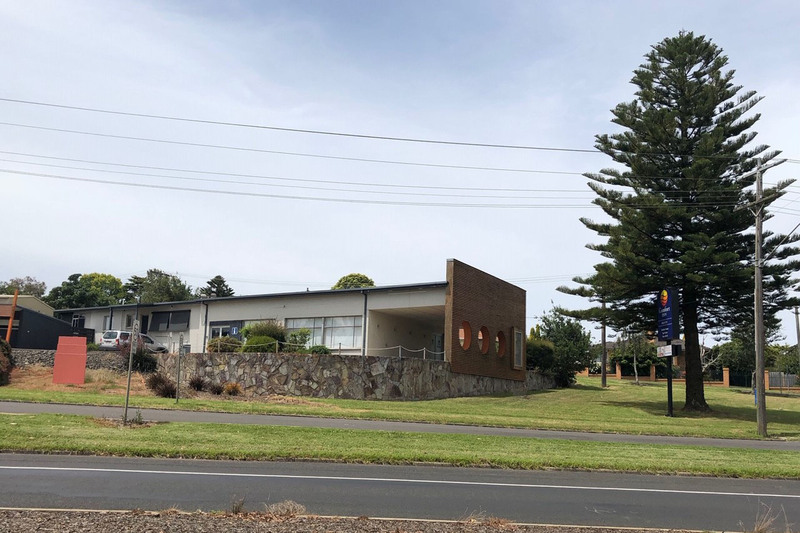 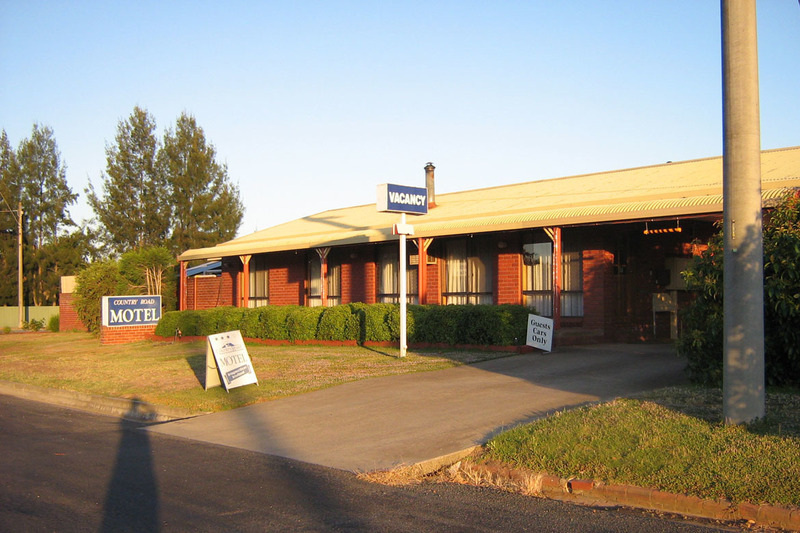 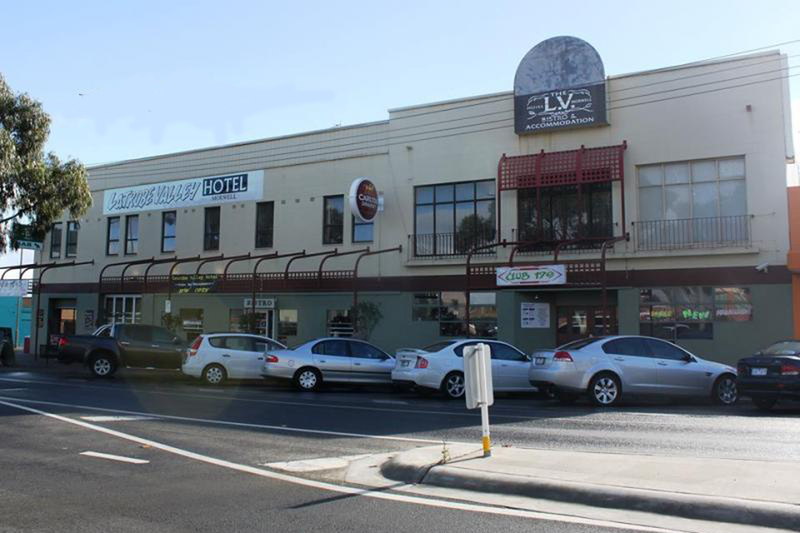 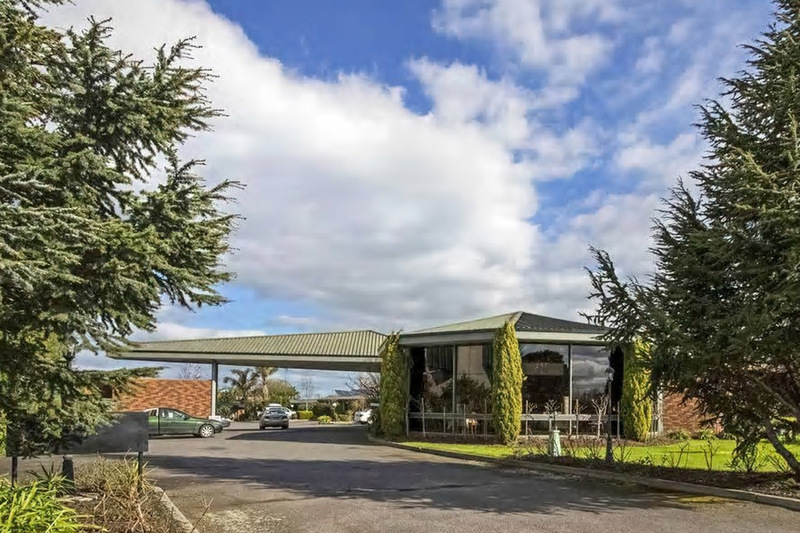 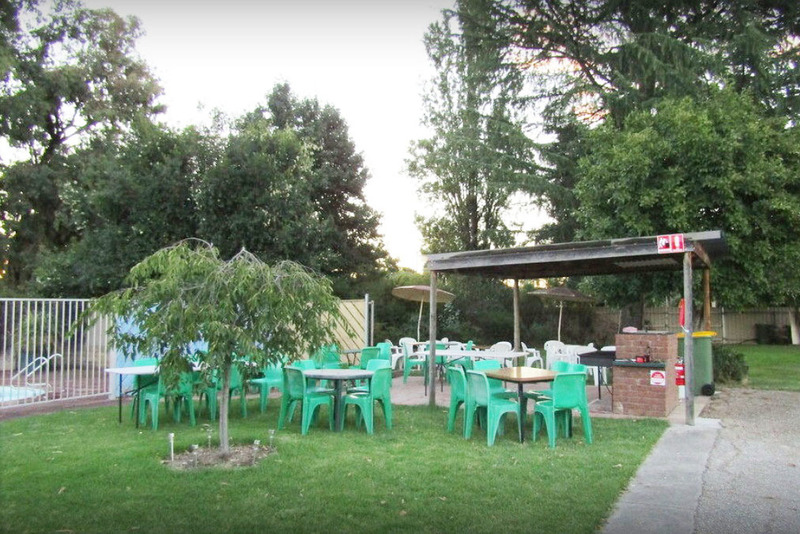 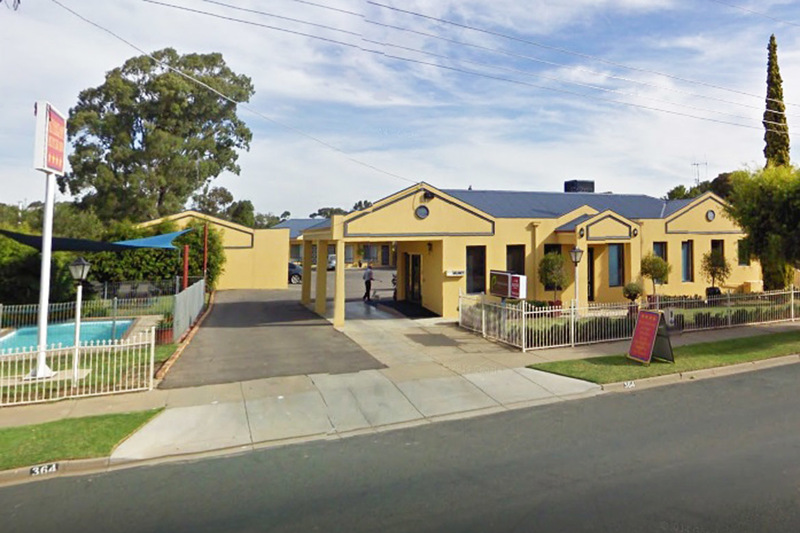 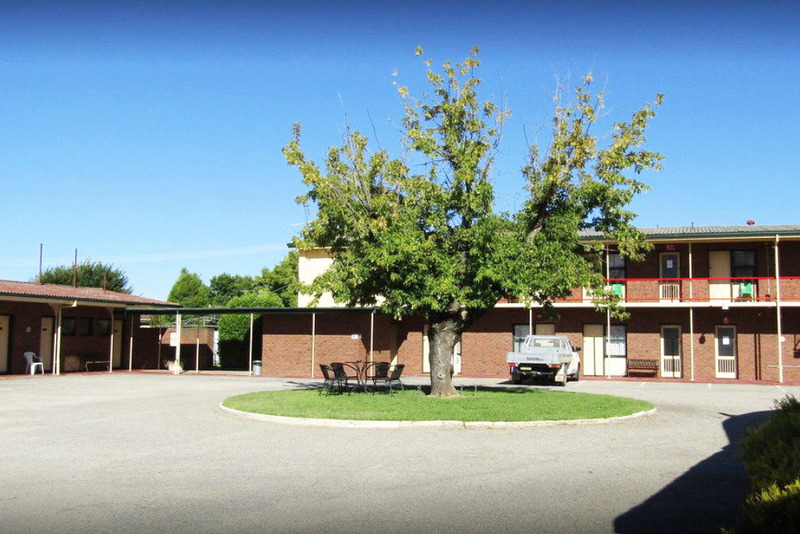 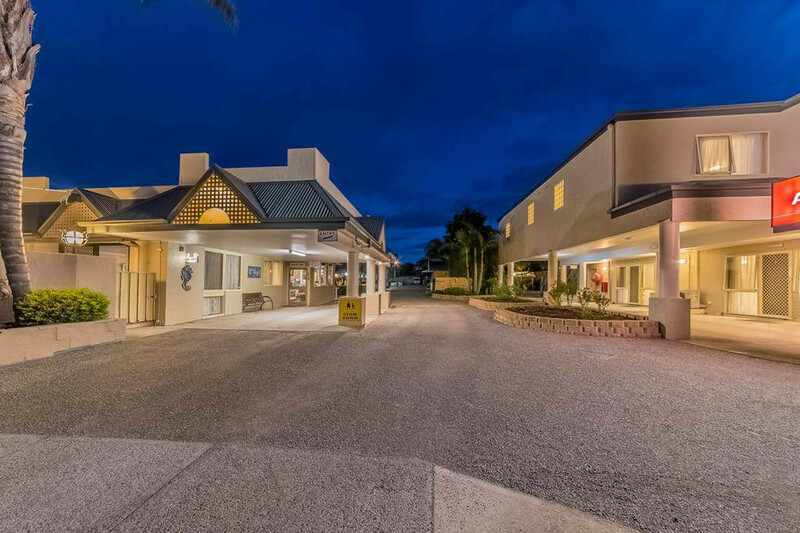 If you are looking for a large Leasehold Motel in a dynamic regional centre then this is the one! 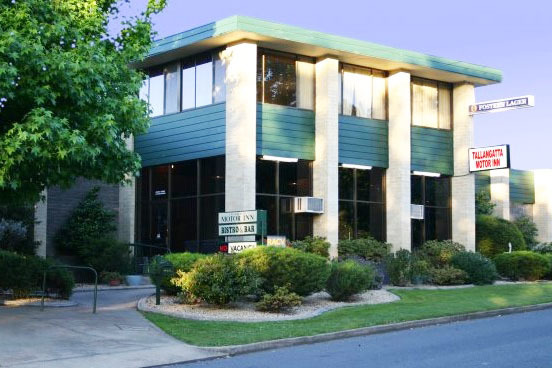 Contact Dan McDonald at CRE Brokers and inspect today!